This course seeks to develop integrated skills of reading, writing, listening and speaking at the intermediate level. 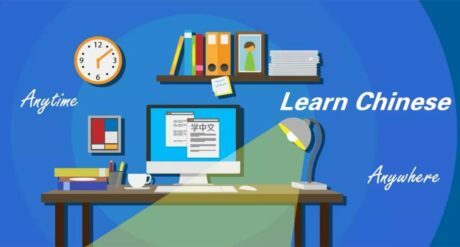 It has a focus on vocabulary, Chinese characters, passage reading, and practical writing in daily and business life. A placement interview is required, except for continuing students with advancement approval from previous class.